One longstanding rule of TV development is that executives try to replicate whatever's currently working. Based on that, the specter of "Roseanne" -- the season's breakout hit -- should theoretically loom large over the process as networks prepare to unveil their fall lineups for advertisers during next week's "upfront" presentations. Still, those hoping to catch lightning in a bottle twice, using the ABC revival as a model, should tread cautiously. Because trying to discern lessons from the show's success -- to identify a clear "'Roseanne' effect" -- is no simple task, given all the factors that have played into the comedy's big debut, tempered by its slow but steady decline. Weighing other factors presents more of a challenge, starting with the assumption -- pushed in many quarters -- that "Roseanne" broke through because of its politics, and specifically, star Roseanne Barr's embrace of President Trump, who has celebrated the program's success. The problem with that reasoning is that even in famously liberal Hollywood, there have been plenty of shows with a conservative bent that haven't matched "Roseanne's" ratings. A case in point would be "Last Man Standing," starring Tim Allen, which is being discussed for a return engagement -- but on Fox, not ABC, adding an additional degree of difficulty, given the spotty track record for shows that have switched networks. The lingering skepticism facing revivals is that they tend to be meteors -- blazing brightly at first, fueled by curiosity and media attention, but gradually flaming out as the novelty wears off. 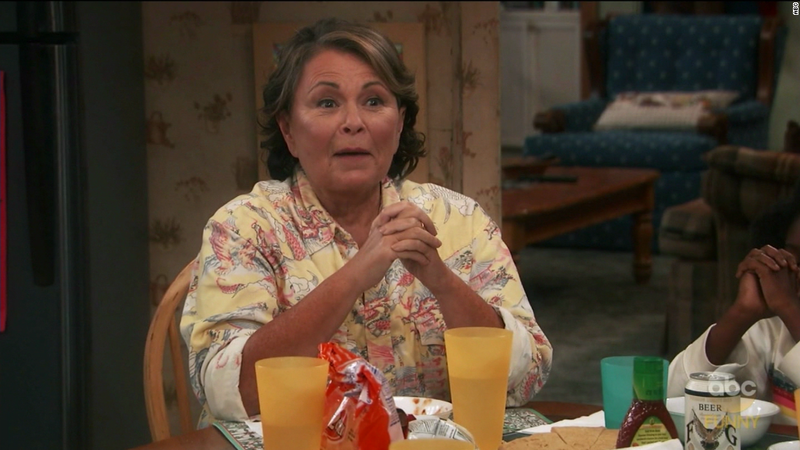 If the show begins at the lofty peak that "Roseanne" enjoyed it can still be a hit, but achieving that sort of launch remains rare. Shortly after "Roseanne" premiered, ABC Entertainment president Channing Dungey told Variety that she was "encouraged" by the ratings performance on several levels -- including what it said about the prospects of multi-camera sitcoms in particular, and broadcast TV in general. Ad buyers will no doubt hear a lot about "Roseanne," as well as other revivals, at this year's presentations. The question is whether networks will still be as eager to talk about them -- and have further accomplishments to trumpet -- a year from now.